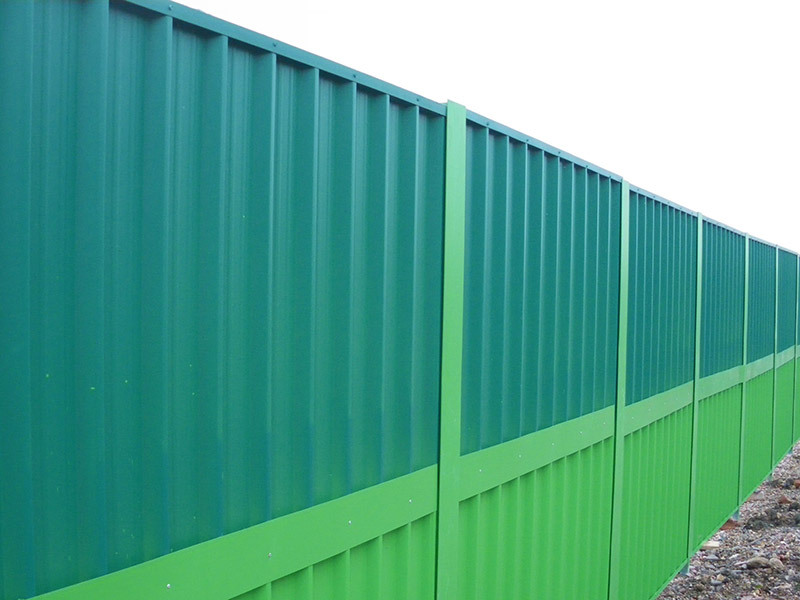 Our GreenWall Compound System is an ideal Hoarding solution for Housebuilder compounds. 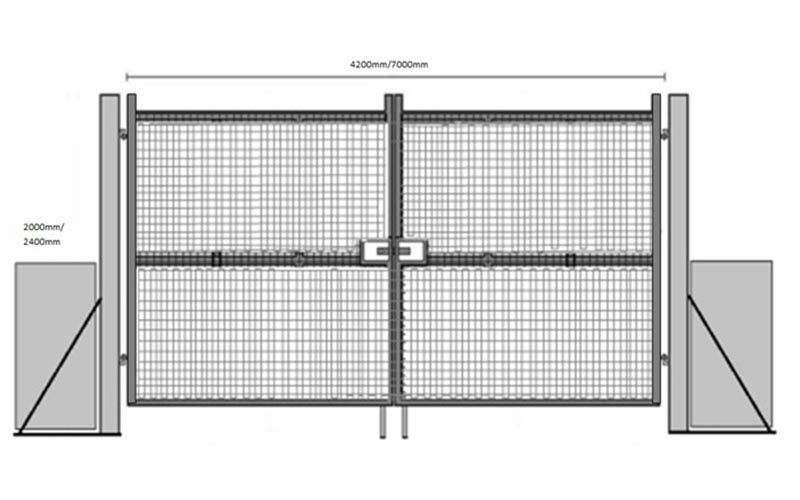 Its quality in terms of structure, durability, and the sheer amount of steel it contains makes this system an attractive solution to modern hoarding requirements. It is typically used for compounds and is the best product available in terms of corporate image and longevity. 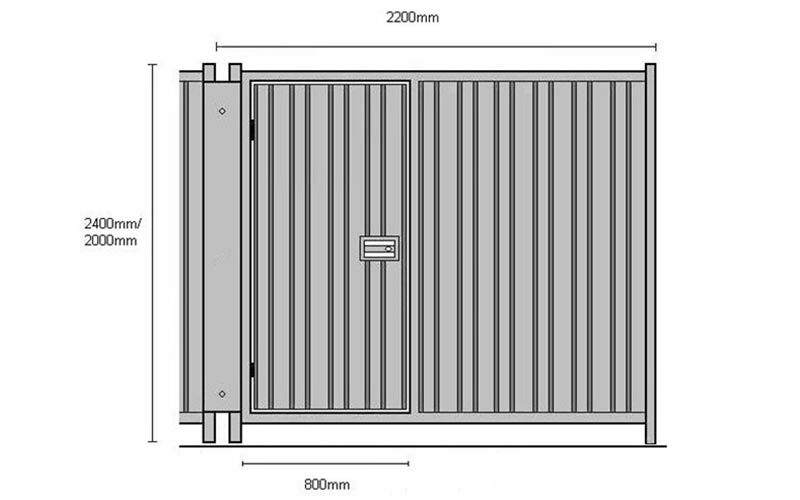 Further you can be assured that it will stand up to the most severe weather conditions as it fully conforms to BS 6399 for wind loading. 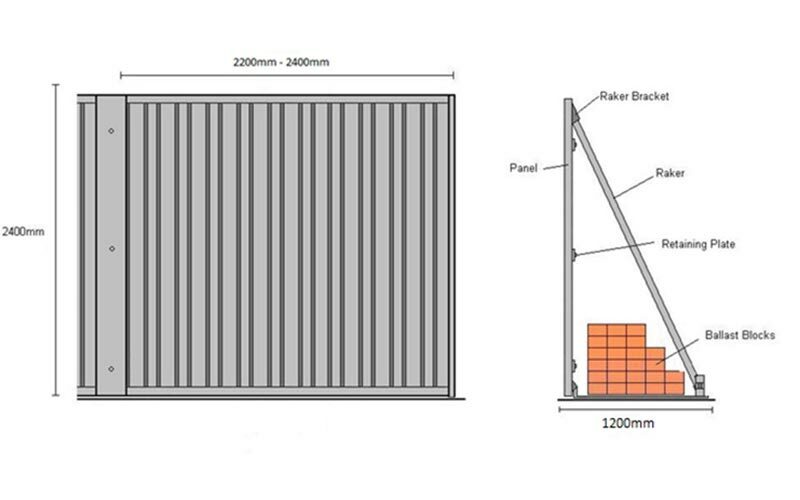 Like all our hoarding systems its re-usability value makes this system an economical alternative to timber hoarding as it can be used on several sites. This system is now available as an In-ground System or Portable. 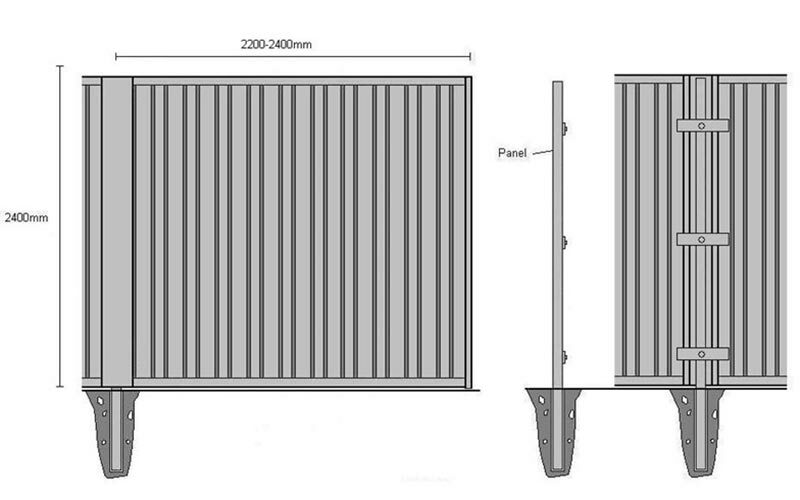 The portable system is applicable when site conditions dictate that posts cannot be in-ground but where our customers do not wish to compromise on quality and security. 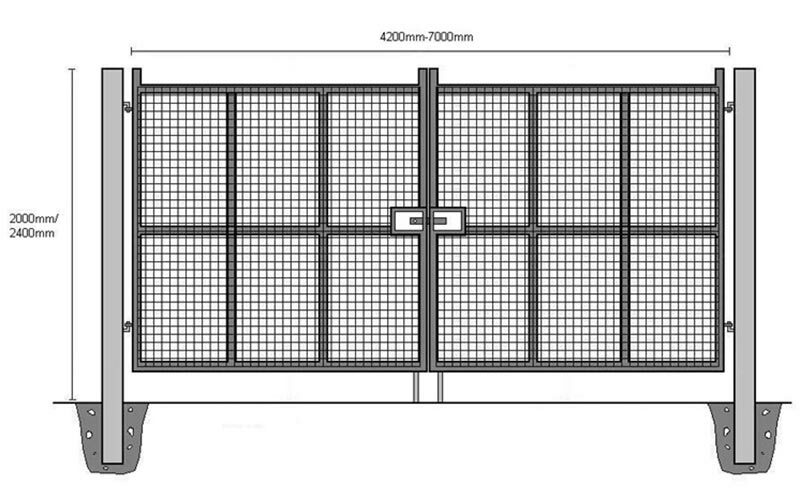 Therefore this system offers the high security and quality of the GreenWall Compound ‘In-ground’ in a Portable system.